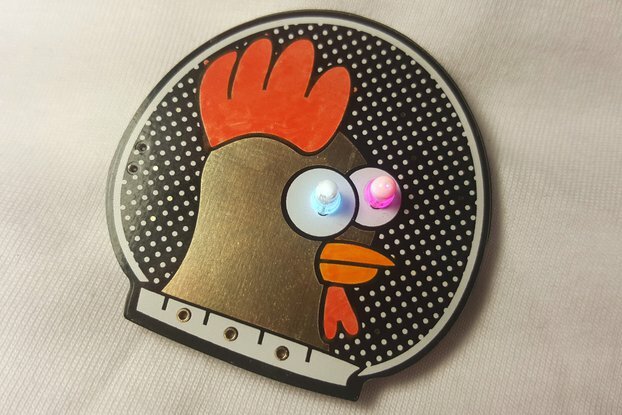 A portable ESP8266 hardware platform with 4MB flash, that allows you to create and play games, log data from sensors connected via I2C, talk to your MQTT connected devices, show you your Instagram, hackaday.io and youtube stats, analyse your wifi. You will have 6 buttons in total, a classic D-pad + A/B setup. 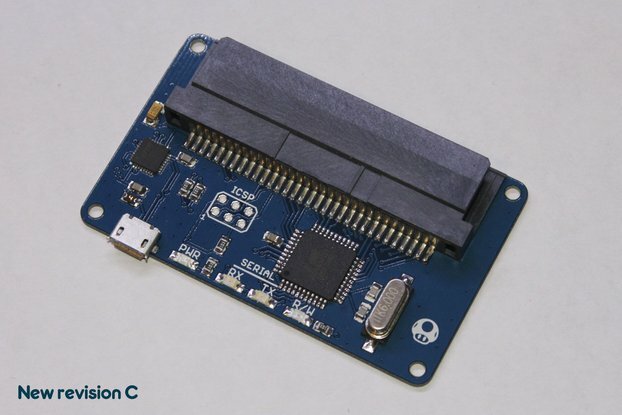 The SD card socket will allow you to load and store data onto an SD card. 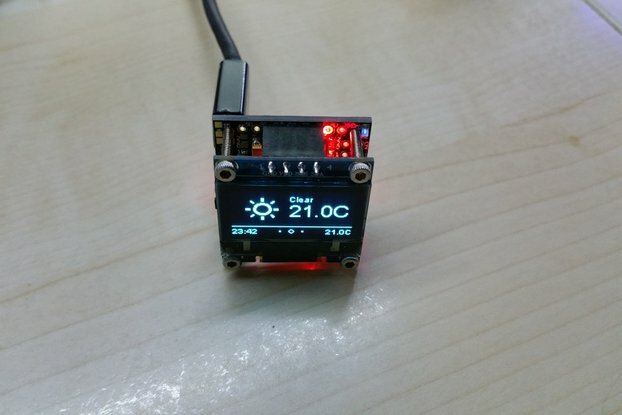 There is an RGB backlight for the Nokia LCD, controlled over I2C. At the height of my GAME BOY pocket addiction, I found Gamebuino, Makerduino and Arduboy and thought that their chip is a bit puny. 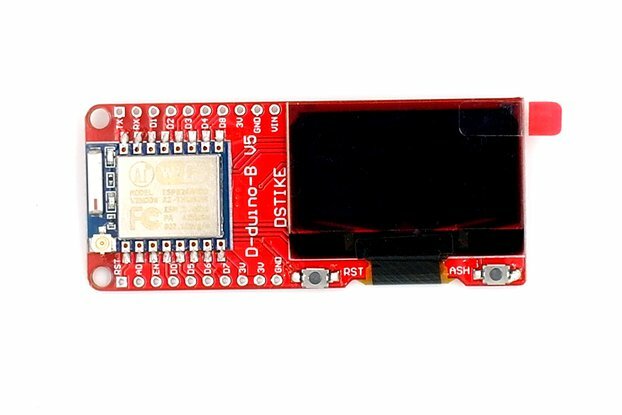 The ESP8266 is a cheap, powerful chip that has WiFi and is supported in Arduino and Micro/Circuit - Python. Combined with the RGB-backlight LCD display it makes a nice tiny handheld. Making it battery-powered was one of the challenges I've set myself, thanks to Adafruit and others sharing their designs, I was able to design a charge and power muxing circuit. It has an RGB backlight. Has WiFi. You can connect sensors via I2C. It has no sound, so nothing will annoy you. I'm working on an external I2C sound card though, I might be able to free a pin in a later version. 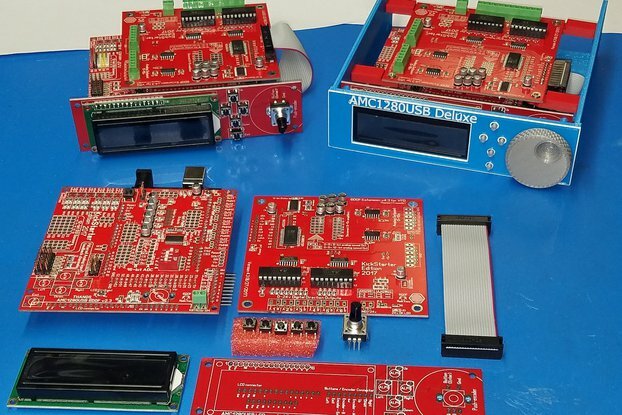 What do you need to build the kit?